Hollis JohnsonBuffalo Wild Wings is considering a new way to bring in customers: sports betting. 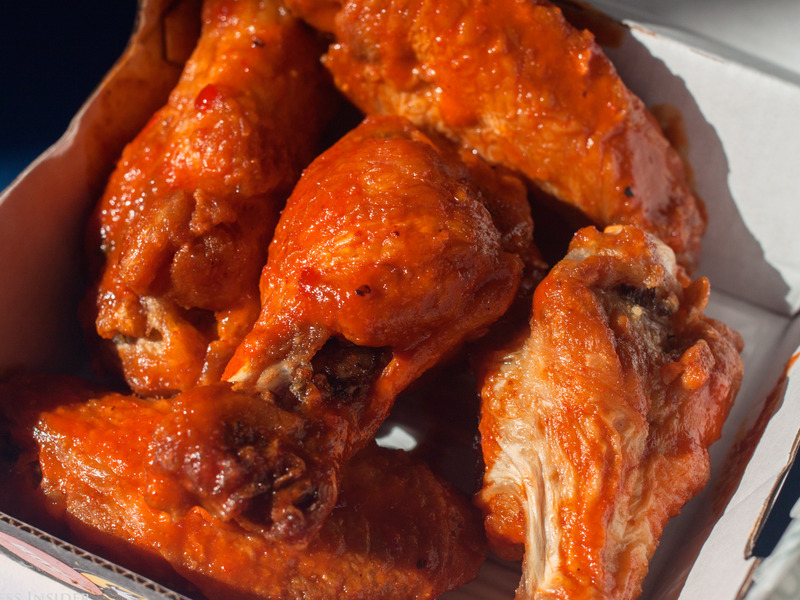 Buffalo Wild Wings is “actively exploring” adding sports betting to restaurants. Earlier this year, the CEO of Buffalo Wild Wings’ new parent company told Business Insider that he was aiming to figure out a “21st-century incarnation of what made it so successful during particularly the early 2000s,” in an effort to turn around the chain. 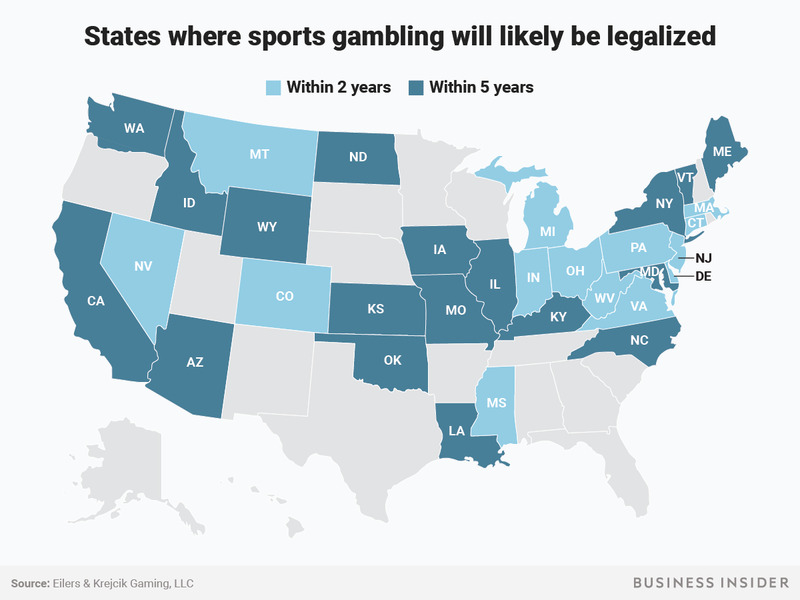 With the decision, it is now up to individual states to decide whether they want to legalise sports betting within their borders. According to a study by Eilers & Krejcik Gaming,32 states will likely have sports betting within five years, with almost half of those states legalizing gambling within two years. The chain struggled in recent years with slumping sales and a monthslong battle between executives and an activist investor before being acquired by Arby’s parent company, Roark Capital Group, in February. At the time, CEO Paul Brown told Business Insider that executives planned to try to find new ways for the chain to innovate.